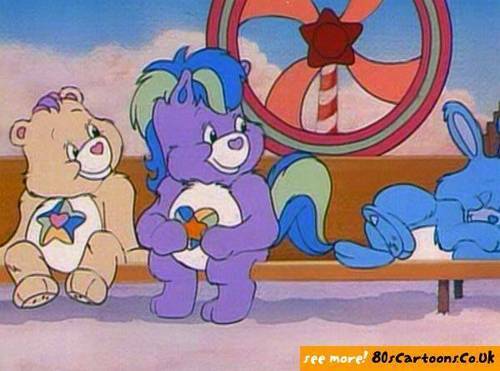 care bears. . Wallpaper and background images in the Care Bears club tagged: care bears. what up noble heart horse? You are the cutest thing I've ever seen!!! !